How to Foster Employee Engagement through E-Learning. Some forms of worker disengagement are temporary, such as the annual March Madness, but still costly to the U.S. economy in reduced employee productivity. Actively disengaged employees—the least productive—cost the American economy $350 billion per year, according to Gallup data. providing management training that improves employee coaching and feedback. 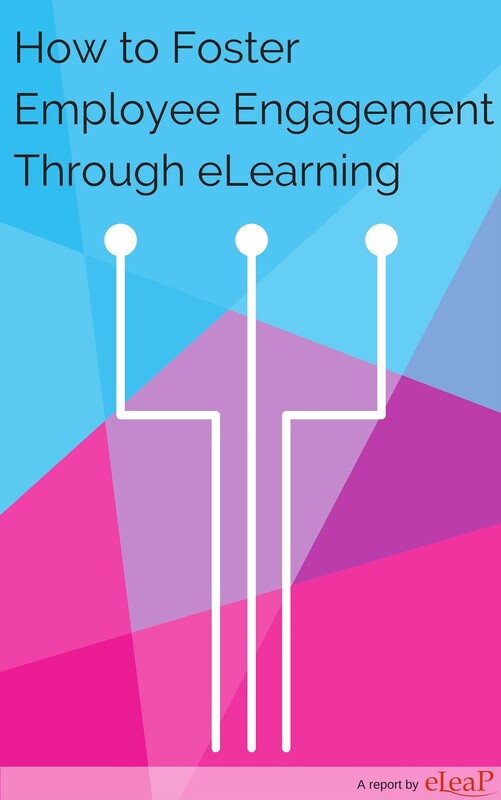 Download this free whitepaper to learn how How to Foster Employee Engagement through E-Learning. Start by completing the form below. This download also gives you free access to our learning experts and reports library – $499 dollar value.